With only the top 1% of attorneys garnering this honor, Managing Partner Craig Simon and Shareholders Sherman Spitz and David Ezra are designated Lifetime Achievement members to the “America’s Top 100 Attorneys” list in Southern California. 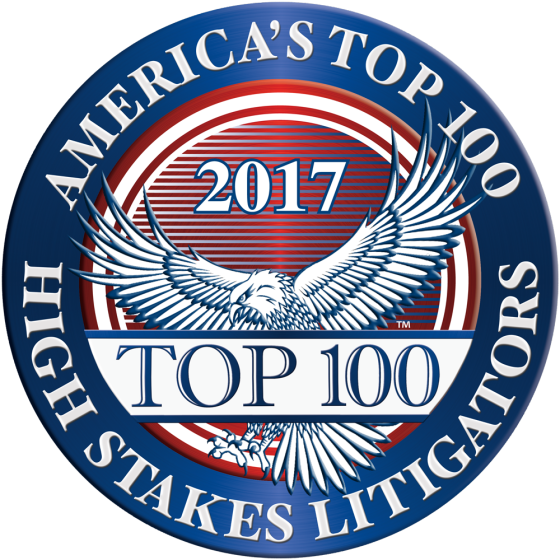 It is the mission of “America’s Top 100” to recognize the most qualified and accomplished professionals by invitation-only after a multi-phase selection process including third-party research and statistical analysis of a candidate’s professional experience, achievements, significant results, community impact, peer reputation, consumer satisfaction, and other proprietary factors specific to each profession. Membership is limited to the Top 100 professionals from each state in each category of practice who best exhibit excellence and the highest ethical standards in their respective professions.